Taking care of your teeth is essential for your overall health & confidence. 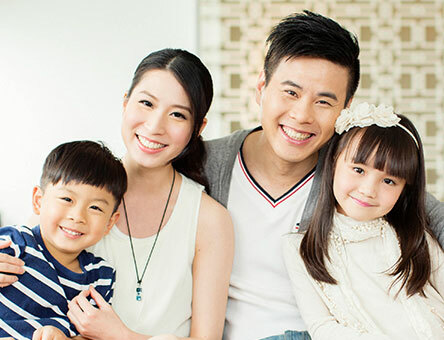 Whether it’s a check up or you’re after a more beautiful looking smile, our friendly experienced team is here to assist you 7 days. Amalgam restorations are now being replaced with ‘white’ alternatives including materials called composite resin or ceramics that do not contain mercury and are tooth coloured. 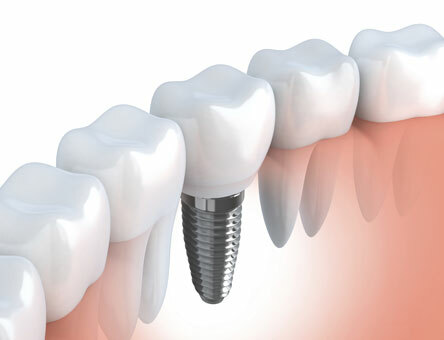 A dental implant is an artificially made tooth that can be made to feel and perform like a real tooth in the underlying alveolar bone. 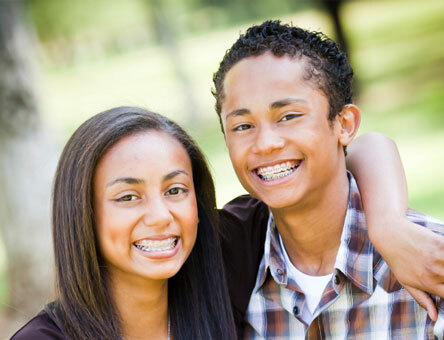 Preventive dental care can help you maintain a healthy smile by safeguarding against oral diseases. The purpose of cosmetic dentistry is to provide you with the means to achieve the most beautiful smile possible. 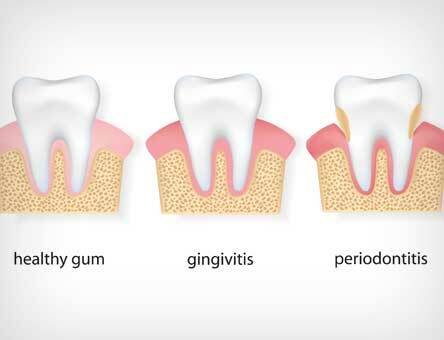 When the gums are inflamed, gum pockets become deeper, and they lose bone connections inside. 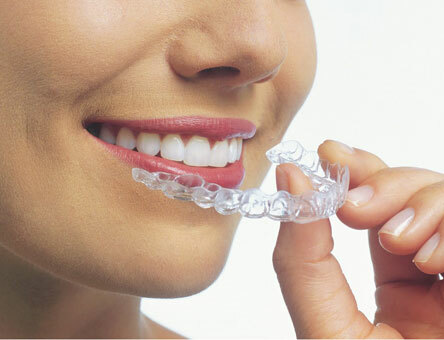 Unlike fixed metal braces, Invisalign® aligners can be removed allowing you to eat, brush and floss normally without having to worry about cleaning around brackets and wires. 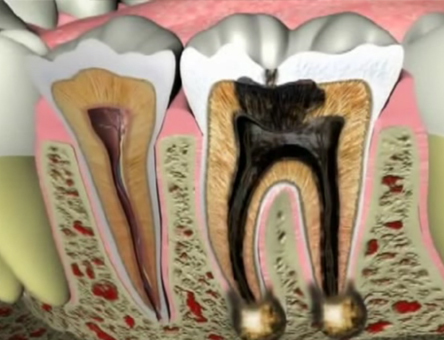 The United Dental Care performs root canal therapy to clean out the infected pulp chamber and canals. Then the organic material is replaced with an inert filling called gutta-percha. 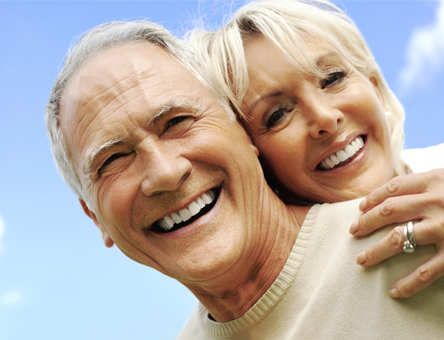 Flexible partial dentures are a comfortable, beautiful, and affordable choice for replacing missing teeth. 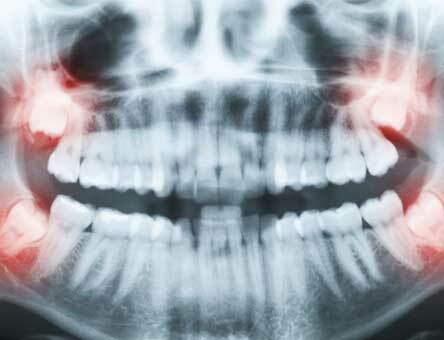 Wisdom teeth usually emerge from the gums between the ages of 17 and 24. They are the last teeth to push through the gums. Some people never develop wisdom teeth. We are committed to providing excellent dental services 7days a week in the CBD and Campsie clinics including all public holidays with the exception of Christmas day and New Year’s Day. 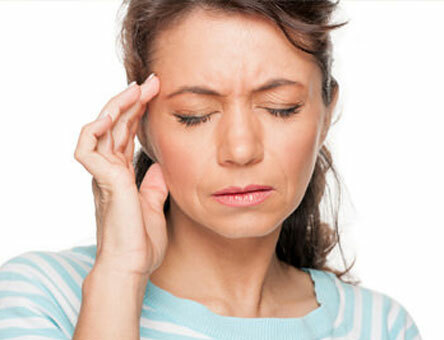 The temporomandibular joint (TMJ) is comprised of muscles, blood vessels, nerves and bones. Sleep apnea is a sleep disorder characterised by abnormal pauses in breathing or instances of abnormally low breathing, during sleep. 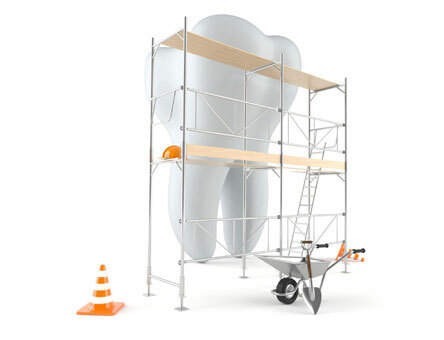 To provide patients with a gentle and comfortable dental experience. Minimal invasive dental treatment eg. Save the tooth rather than extract the tooth and prevention is betters than cure. All dentists and staff are constantly upgrading their knowledge and skill by continuous education. Latest technology and highest level of hygiene. Describe treatment plan and treatment option and quotation given before any treatments commence.